Important Medical Disclaimer: THIS WEBSITE (VERTICALJUMPWORLD.COM) HAS BEEN CREATED FOR INFORMATIONAL AND ENTERTAINMENT PURPOSES ONLY AND IS NOT A SUBSTITUTE FOR MEDICAL ADVICE. By reading this website you acknowledge that you are responsible for your own health and exercise decisions. This websites content is not intended to replace the advice of your doctor or other health/ fitness specialist. If you are ill or suspect that you have a medical problem, we strongly encourage you to consult your medical, health, or other competent professional before adopting any of the exercise/nutritional suggestions on this website and extensions of it (social media, email etc) or drawing inferences from it. If you are taking prescription medication, you should never change your diet or start an exercise program without consulting your medical doctor, as any dietary change may affect the effectiveness and safety of that prescription drug. The Verticaljumpworld.com website expresses the author’s personal opinion and is solely for informational and educational purposes. The author/website owner of Verticaljumpworld.com specifically disclaims all responsibility for any liability, loss, or risk, personal or otherwise which is incurred as a consequence, directly or indirectly, of the use and application of any of the contents of this website Verticaljumpworld.com. The statements made on this site have not been approved by the Food and Drug Administration. These statements are not intended to diagnose, treat or cure or prevent any disease. Please, do your own research before you decide to take any action. 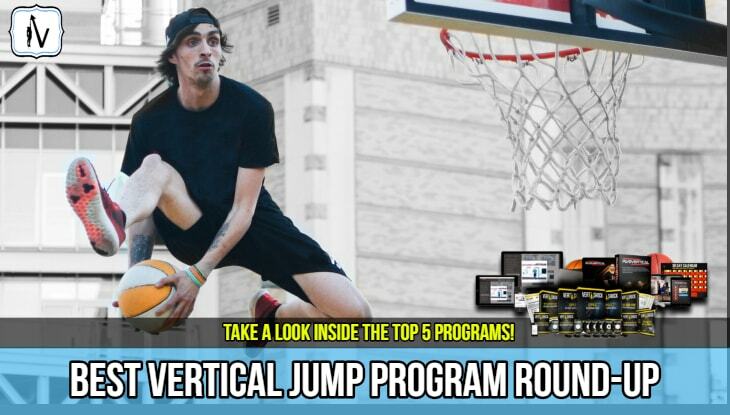 Although the team at Verticaljumpworld.com strive to present the most up-to date and accurate information, we cannot guarantee the validity of each piece of information on this site at any given time. Visitors who have questions about any aspect of the information on the pages found on Verticaljumpworld.com are encouraged to conduct their own research and speak to a medical professional. 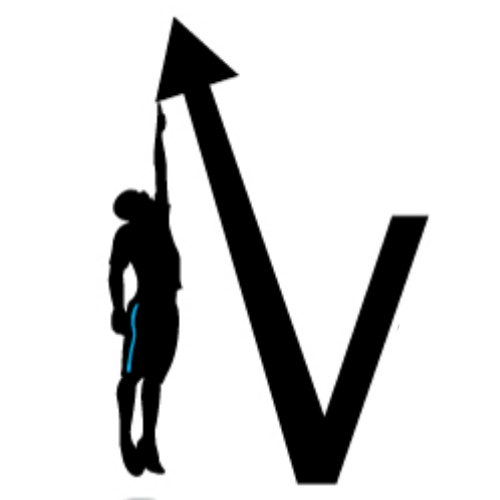 The management team/authors at Verticaljumpworld.com cannot be held responsible for any loss, injury or any other outcome. Verticaljumpworld.com is here to help you, our valued readers. We make every effort to maintain the highest quality and most up to date vertical jump related information that we believe can help you jump higher. Please ensure that you speak to your healthcare provider before, during and after you apply any of the diet concepts or exercises featured on this site in your own life. The authors at Verticaljumpworld.com make no guarantees about the results our sites visitors may experience with products purchased through our on site affiliate links. Results may vary between individuals. Our company reserves all rights not expressly granted here. Product reviews found on this site are based on our own personal opinion formed from extensive market research into the basic features, pricing, author credibility and guarantee of the program product and are, in many cases based on personal experience.